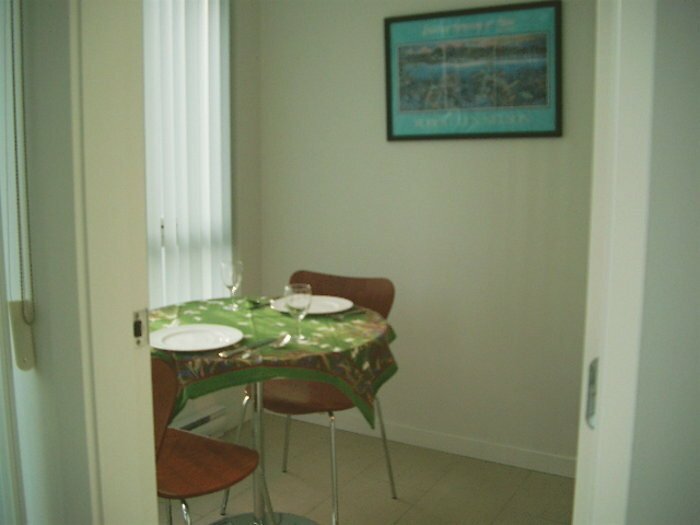 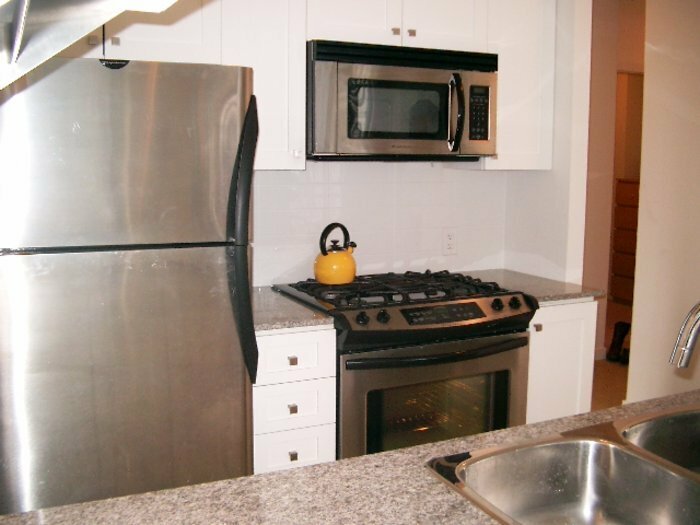 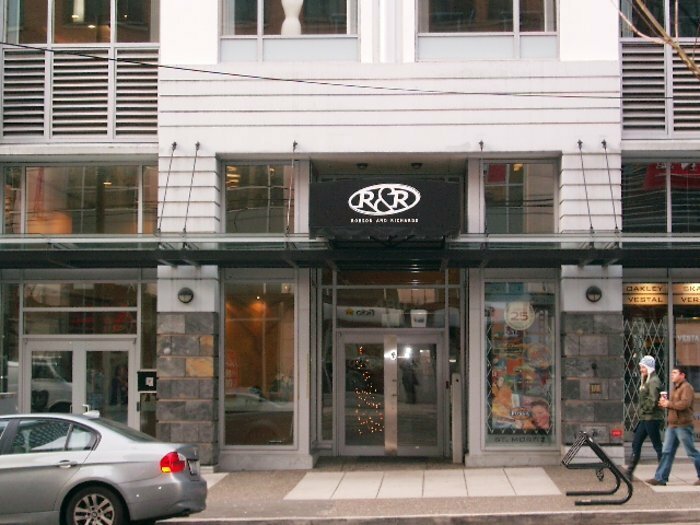 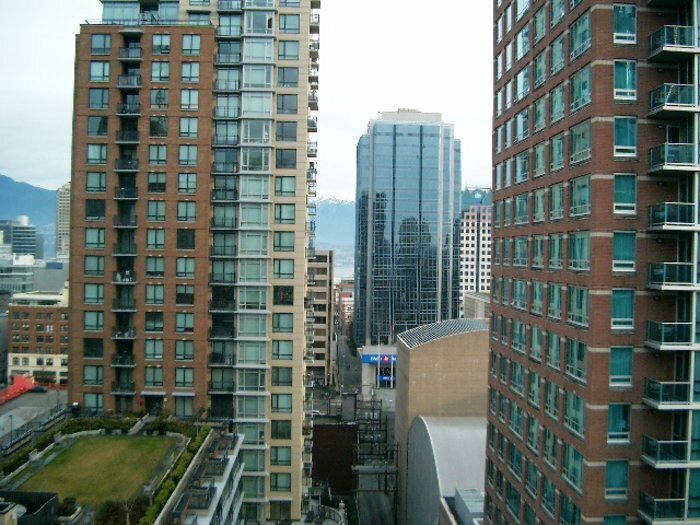 RandR, Robson and Richards, like new 1 bedroom and den apartment, 3 year old highrise, NE corner with balcony, in the heart of Downtown. 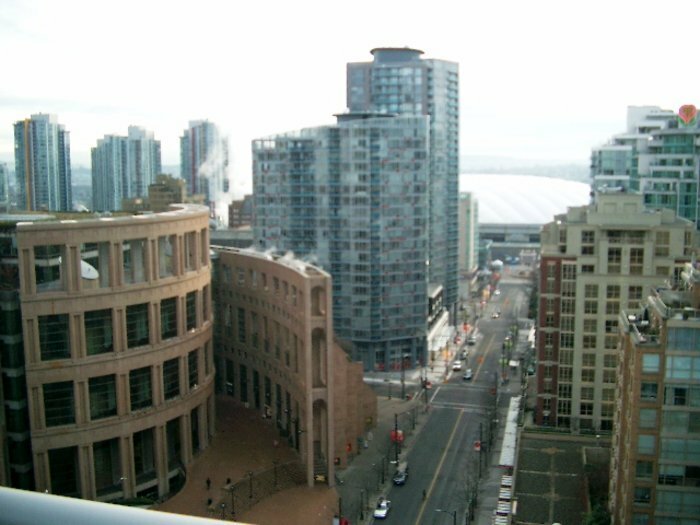 Outlook to Central Library, Mount Baker, peek-a-boo to North Shore and harbour. 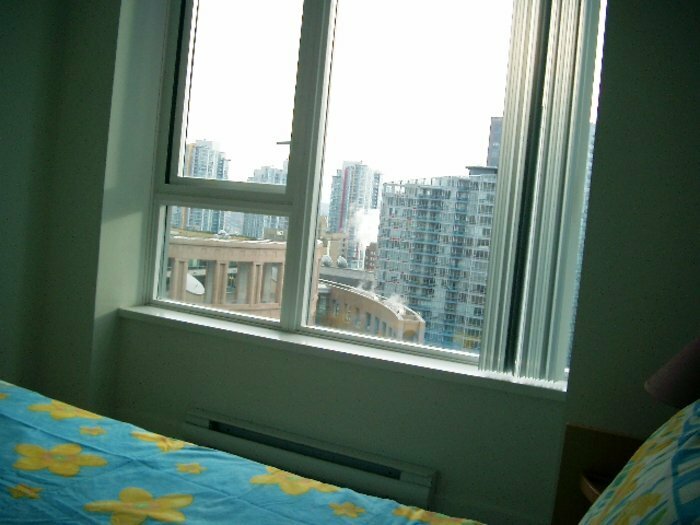 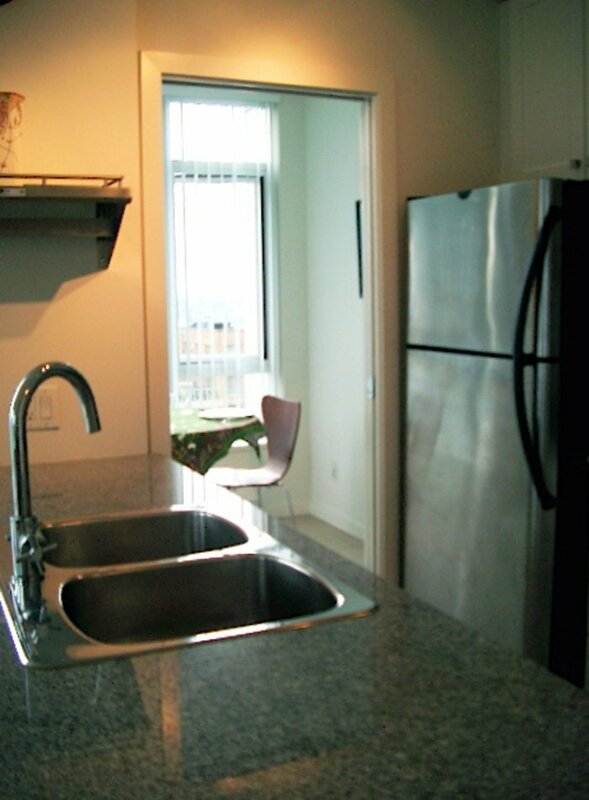 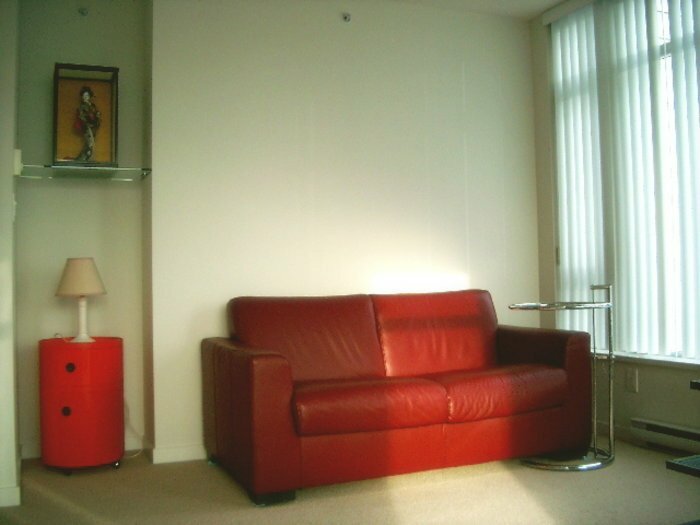 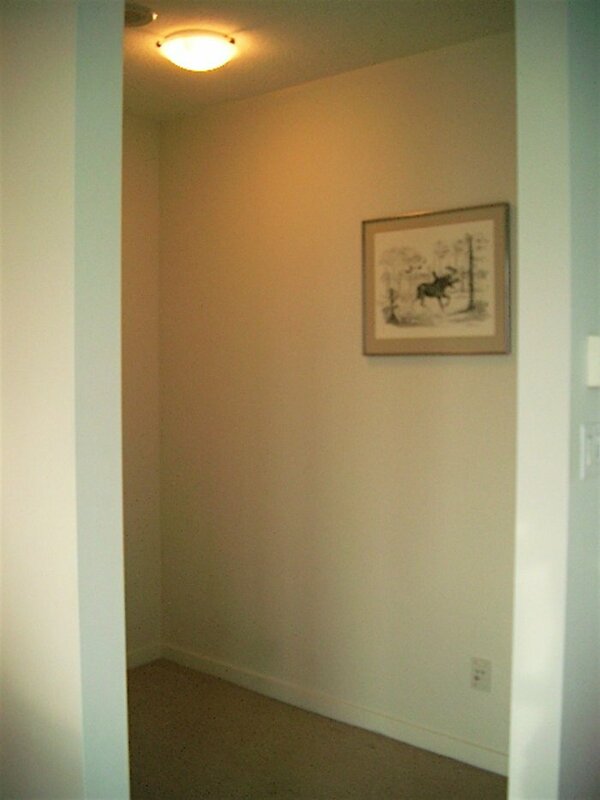 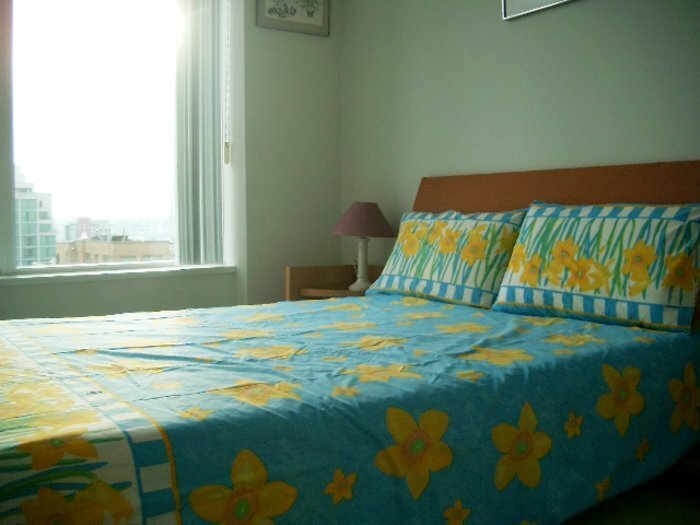 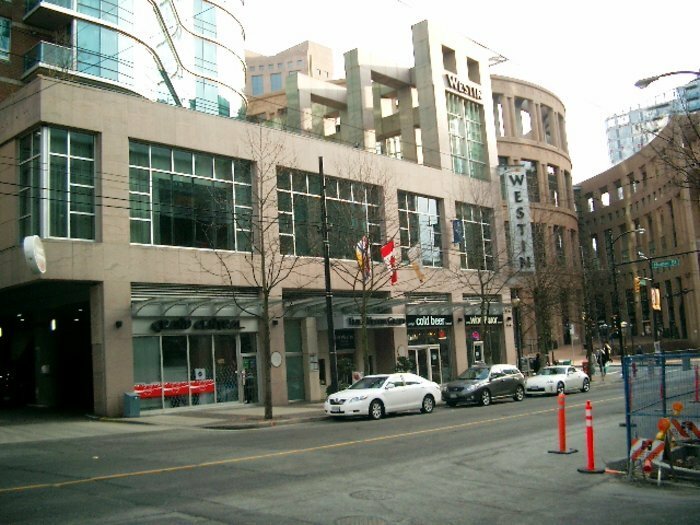 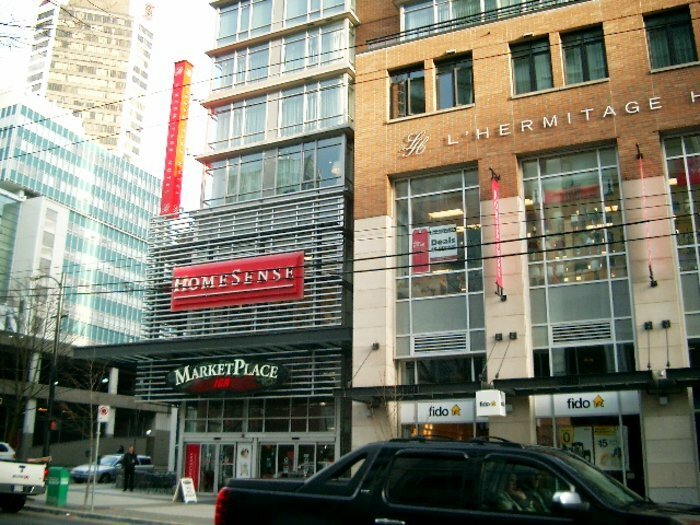 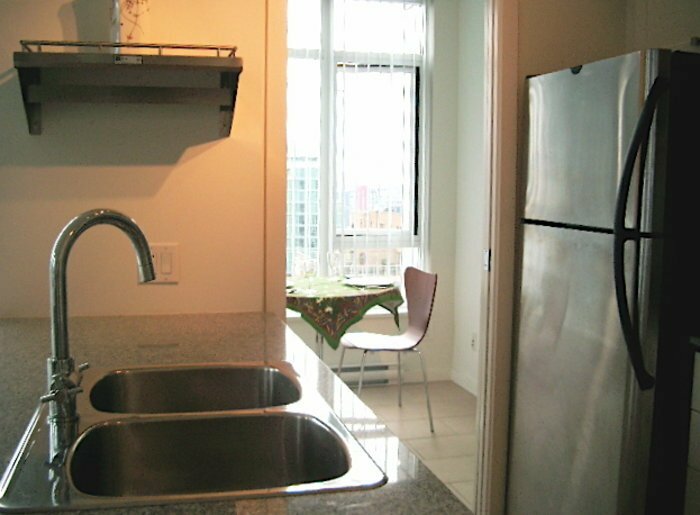 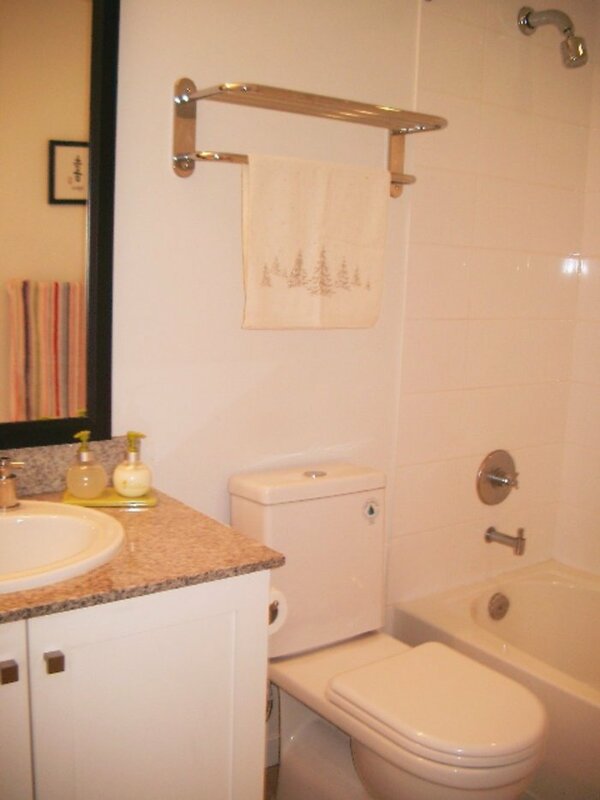 QE Playhouse Theatre, Yaletown, IGA Marketplace and TRANSIT @ your doorstep.